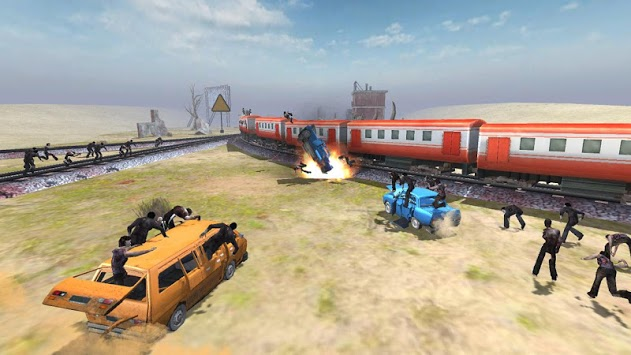 Experience the whole new world of adventure in Train shooting - Zombie War. 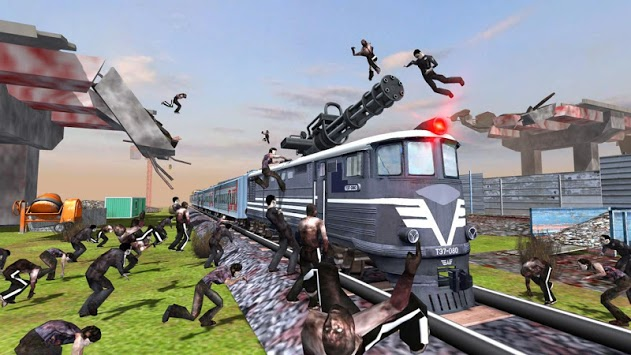 Train shooting - zombie war comes with a highly addictive and polished game-play where you get to drive your train and shoot the unending hordes of zombies at the same time. Fire your powerful guns while driving your train to slay super strong zombies and survive till the end. Survival is our main goal, so shoot as many zombies as possible to reach the highest score. It’s an exciting combination of action and simulation where you can enjoy both driving and shooting unconditionally. Upgrade to thrilling new trains and guns to increase your zombie killing efficiency!! Prepare yourself for the non-stop action in this new zombie attack survival shooter game! !